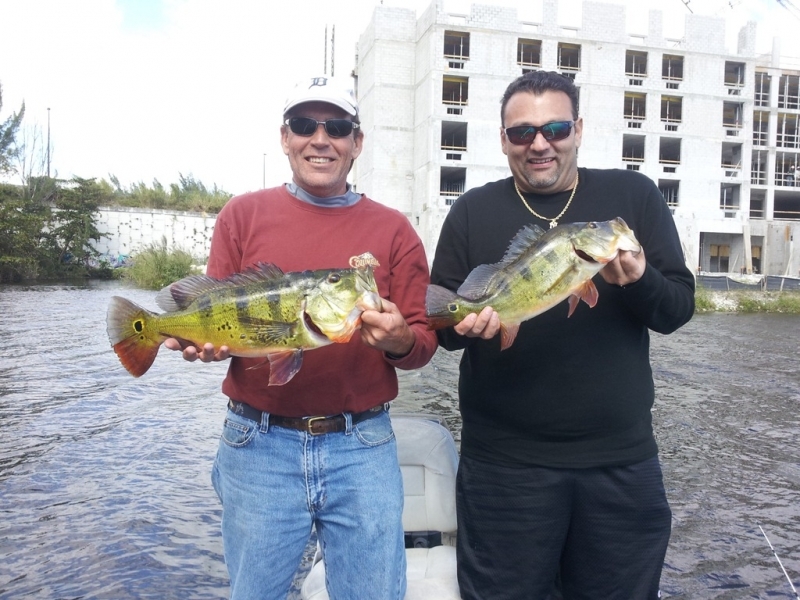 You are here: Home / Fishing Reports / Peacock trips in Miami catching 30 fish a Day! I just finished a trip with Gabe and Jerry in the peacock capital of world. Gabe was out with me last month He had so much fun he took his good buddy out for a peacock trip. 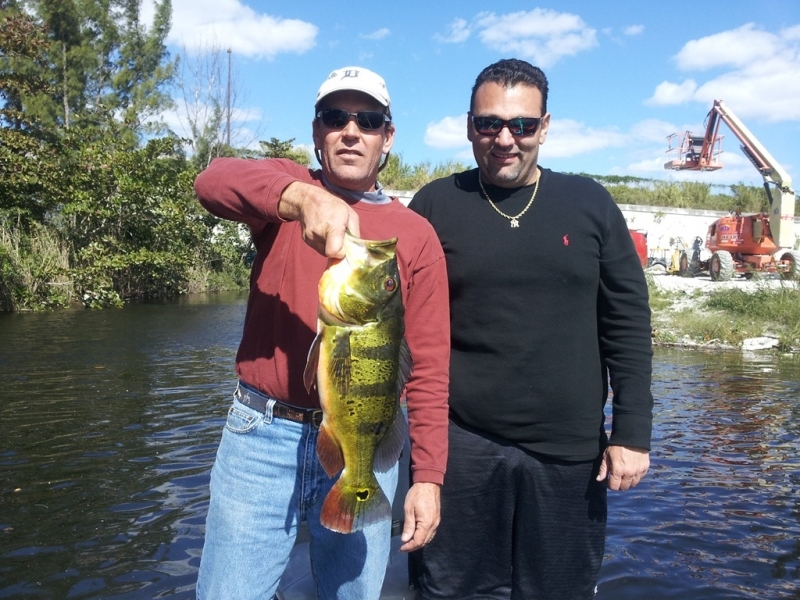 They boated close to 30 fish for the day with a 51/2 pound kicker for the day. 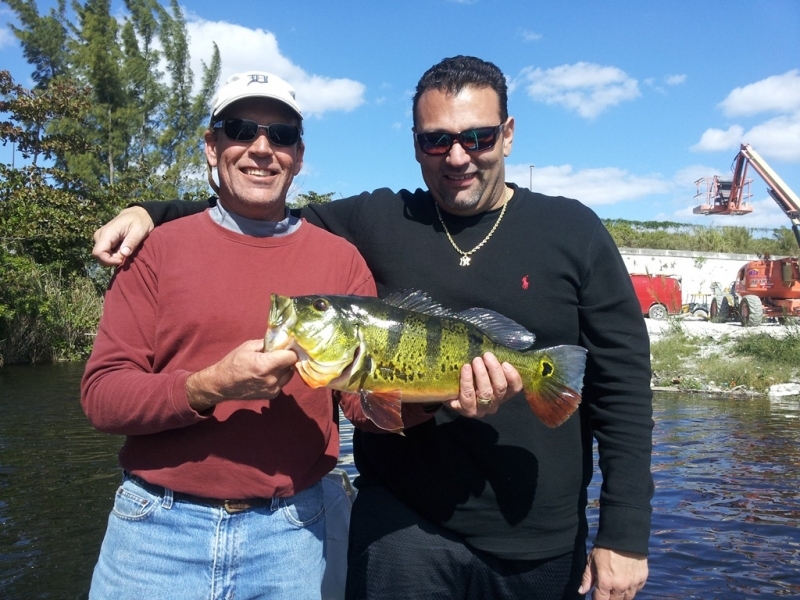 Great fishing, Great times, Miami peacock bass fishing trips.